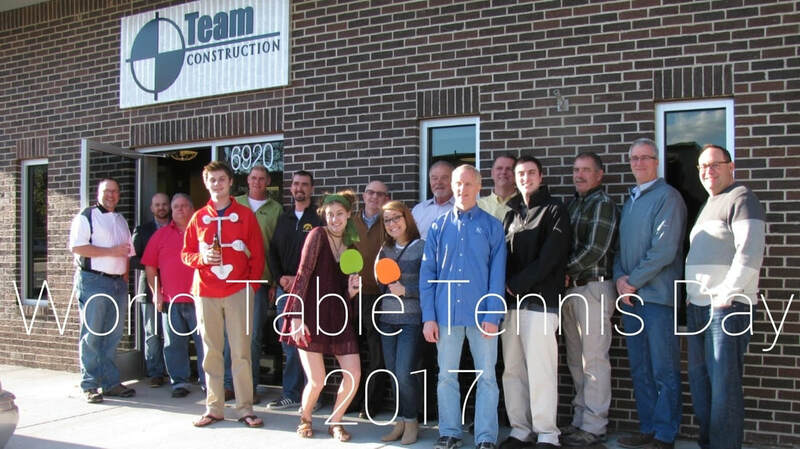 Team Construction recently hosted it's first World Table Tennis Day tournament! Team's event was one of 4 hosted in the US, and one of 445 registered events in 93 countries around the world, according to the International Table Tennis Federation. The tournament was a 20 entry, single-elimination round, complete with live entertainment, refreshments and lively conversation. 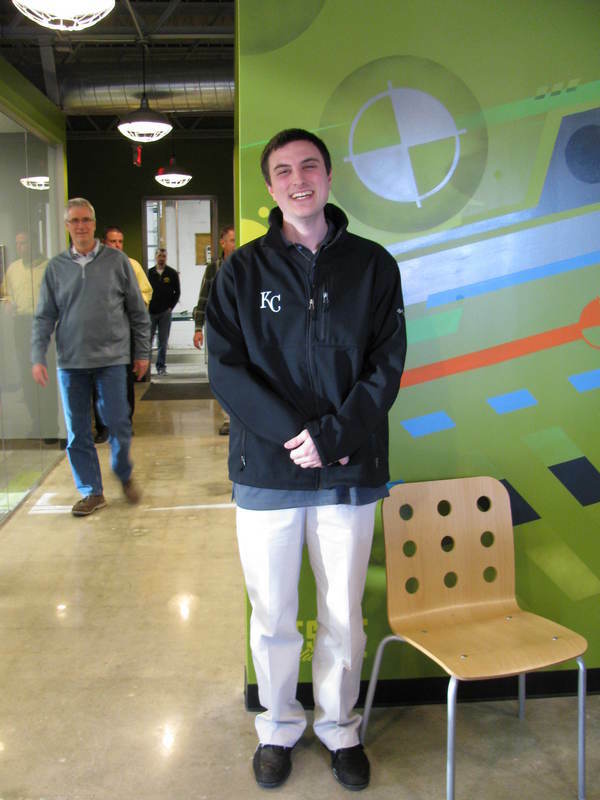 Congratulations to tournament champion Tyler Kempf! We look forward to hosting another even bigger event next year! 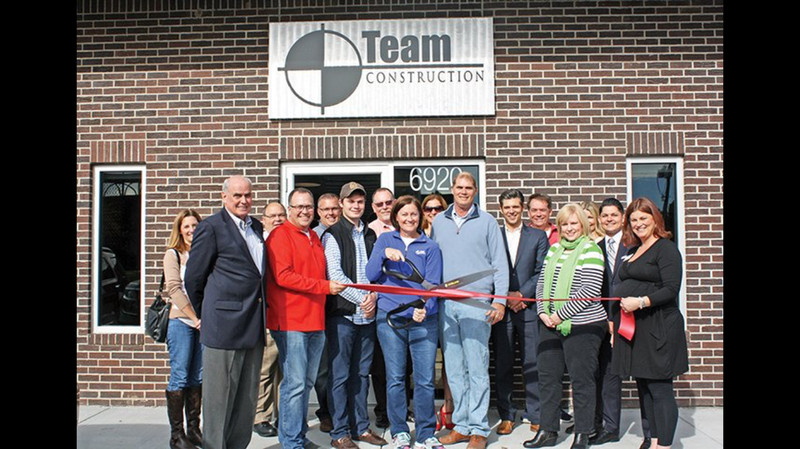 Today the Overland Park Chamber of Commerce came out and helped us cut the ribbon to our new work home in Overland Park! Thank-you to everyone who came out, thanks for bringing the big scissors, and THANK-YOU to our veterans today and always!